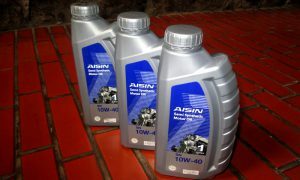 Aisin Engine Oil, Made in Korea! I was surprised a bit. But it is indeed a Korean Aisin Engine Oil. If you have a Toyota or its sister brands, or some other manufacturer’s vehicles, you must have seen the Aisin brand stamped on its components. Aisin AW is a major vehicle component manufacturer. They make a lot of OEM components with Toyota as one of its main owners. Toyota is the main shareholder of Aisin. Being a major player, Aisin has investments in many countries. Aisin is mostly recognized for transmissios. Aisin transmissions are used by more than 50 automotive manufacturers. It has produced millions of transmissions. With its shares owned mostly by Toyota, Aisin shares many designs and development with Toyota. To complement the transmissions, Aisin also produces other components and fluids. Aisin has also produced a lot of aftermarket components. 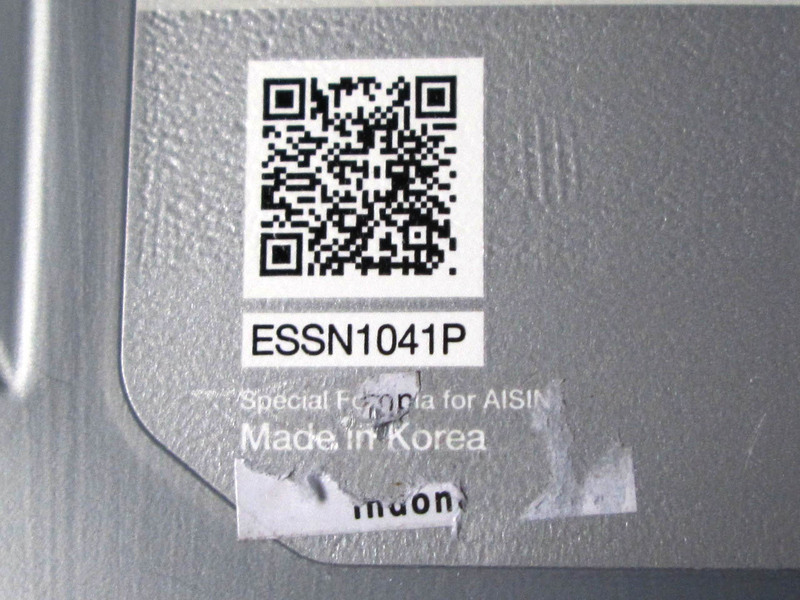 Today it is easy to find Aisin branded parts on the market. If you need to find replacement mechanical parts for Toyota, you’ll easily find an Aisin brand part, which has the same quality with the ones it supplies to Toyota, only at a lower price. I found the Aisin engine oil when looking for replacement oil for my car. At times, I’d change the car oil myself in stead of taking it to the dealer. For fun and learning things, including the annoying thing to find various counterfeit car parts in the market. 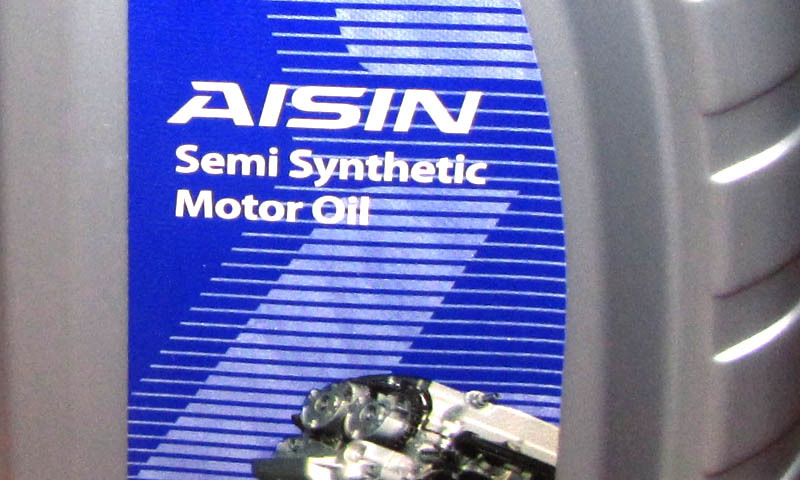 I bought the Aisin oil to avoid the counterfeit oils that are already known to circulate in big number in the market. The brands that are commonly counterfeited are (always) the popular ones, such as those from Pertamina (Indonesian Oil Company), Castrol (I bought the counterfeit one once, we’ll discuss in in another article), Shell, etc. They are always the most popular ones! Indonesian authority has seized several counterfeit oil producers with various brands ready to enter the market. 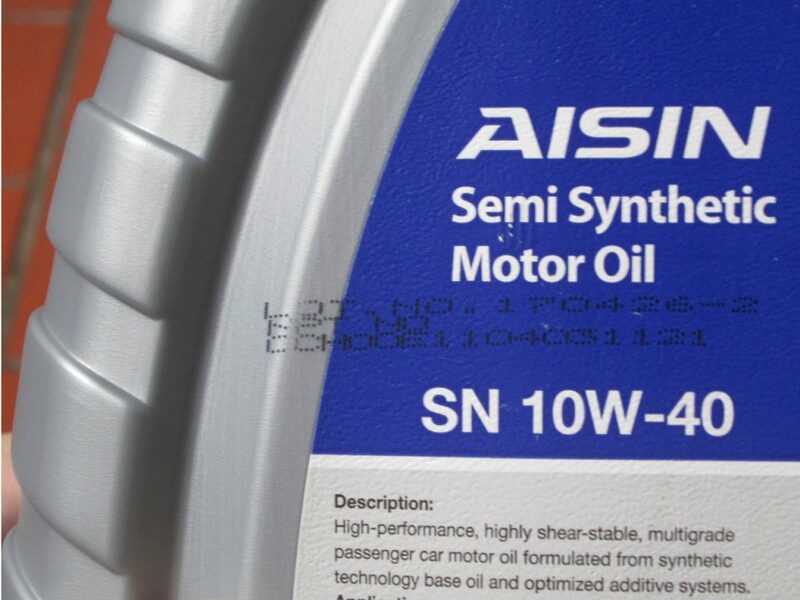 So I bought the less known Aisin engine oil that was not yet widely known by the market. It was a safe bet. The oil I bought is the synthetic 10W-40 with SN API Service, got it online. They are three 1 liter bottles (at roughly USD 5 a bottle). My car requires only SL qualification, so it has exceeded the requirement. It is a 5 year old Avanza (Toyota code name F651), with 1.3 liter K3VE VVT-I engine. It requires 3.2 liters with oil filter change (I have found out that 3 liter is actually more than enough). The packaging and security …. or lack of it. The oil came in silver plastic bottles. No fancy, shiny packaging or labeling. Just plain label. 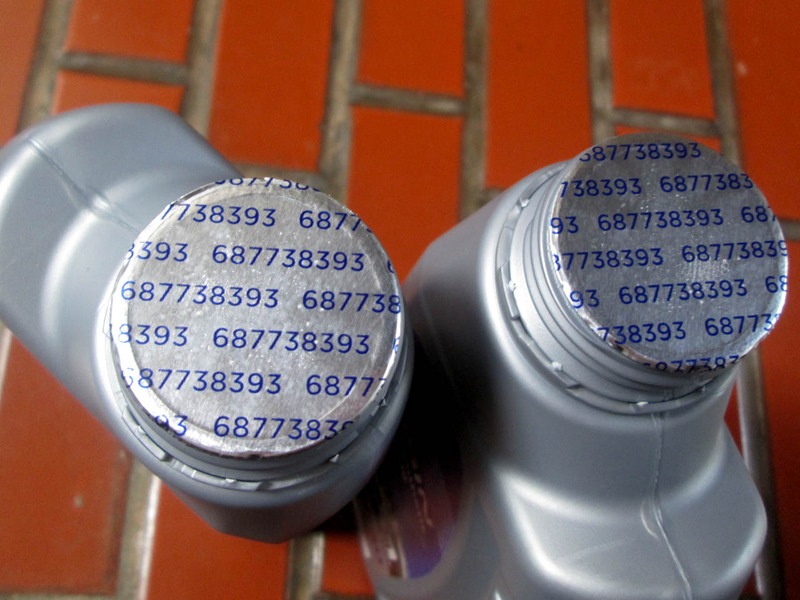 It has no counterfeit security measure on the cap, such as the label check Shell uses. Only the anti tampering seal that will break if the cap was opened before. Under the cap, there is the aluminum seal with number printed on it. I don’t know what the number means. It could be a check or code only Aisin knows. The codes are the same for all three bottles. There’s a small sticker on the lower part of the label denoting the Indonesian importer. When the sticker was peeled, it showed that the oil is made in Korea! There is no other information on the actual oil manufacturer though. I found that Aisin has investment in South Korea. But still, after scouring on their websites searching in which country Aisin produces engine oil, there is no clear indication about it. The label says “special formula for Aisin” which indicates that Aisin does not produce the oil itself. There is a barcode on the bottle. I scanned it and it sent me to the Aisin Singapore website. The site is still in development, so it gives no further information. I’ll post some more information about it later, when the Bosch oil filter arrives (I bought a Toyota filter with the oil, but I believe it is a counterfeit filter). Leave a message below for any suggestion /comment. Thank you. Want to build your own online business? Click the picture below to see how.